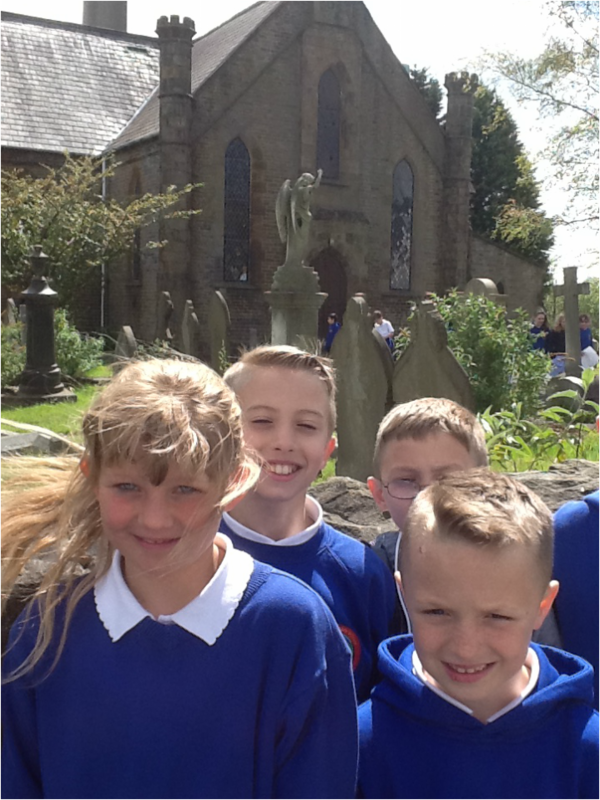 Our group has been learning about St John's Church, here's some information we found out. The church has a central position within the village of Clydach with The Mond nickel works lying to the rear of the church. St Johns Church was built by local builders from Pontardawe . The builders started to build St Johns church on 25th June 1847. The first vicar was Reverend Enoch Rees. St. Johns church was bought and is now a storage building. 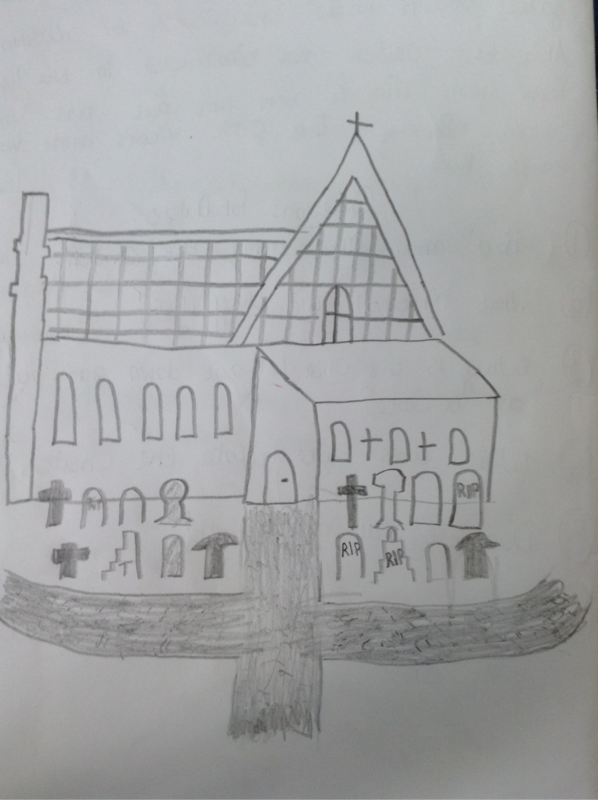 It is the only church in Clydach with a grave yard. To find the next place on the trail you would like to visit, click on the marker and you will be directed by GPS.